Interiors guru Michelle Halford aka The Design Chaser, has just interviewed our own Rickie Dee about her take on Superette Space, our Newmarket expansion and much more. A re-blog was defiantly necessary! Read the interview below. A while ago I was asked to write a guest post for Superette. Jumping at the chance to contribute to what is one of Australasia’s leading online style destinations, I also took the opportunity to set up an interview with them. Founded by James Rigden and Rickie Dee, two friends who bravely threw in their ‘nine-to-fives’ to set up Superette, the business has now been going strong for over a decade. 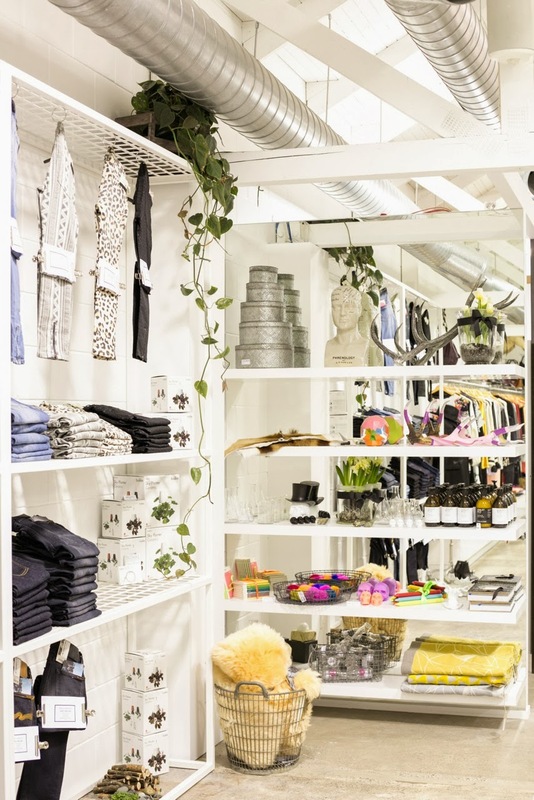 Their first store, operating out of an industrial warehouse in Auckland’s Freeman’s Bay, was built upon the philosophy of creating an inspired retail space of sought-after and unique products that go beyond clothes hanging on rack. Now with three retail stores and a rapidly growing online store, they still handpick each season’s selections based on fashion and objects that they desire for themselves.Staying true to that philosophy has paid off, earning them a huge cult following and most recently, the launch of Superette Space at the Ponsonby flagship store in April this year. The carefully curated selection of new lifestyle products, includes homewares and furniture, as well as a capsule collection of Superette’s own designs including art, studded taxidermy skulls, pillows, and hand painted deer antlers. There is just so much home goodness on offer that when I was asked to pick some of my current must-haves for the guest post, it was really hard to choose! It also brings me to some exciting news. Superette have just announced that they will be introducing the Superette Space concept to their Nuffield Street boutique in Newmarket. Hooray! Closing today, the boutique will be taking over the space next door and undergoing a serious transformation. Reopening on Saturday 16th of November, you’ll find all of the lifestyle range including boutique bedding, throws, cushions, prints, limited edition coffee table books and much more. Lookout for some new and exciting international brands, two of which are Scandi favourites of mine. I’ll hand you over Rickie, and let her tell you more about it…. You’ve come a long way since opening the doors to your first retail store in 2001. What have the been some of the biggest highlights to date? There have been many highlights over the past 13 years. Each and every time we open a store has to be a major one though. We love the process of creating a new and exciting space for our customers. I Love working in a creative and busy environment each and every day so I guess you could say that is a highlight and the fact we are still doing what we love after 13 years. The website side of our business is the newest addition and is at a pretty exciting stage as it’s growing so fast each and every day. Have there been any major hurdles or challenges along the way, and if so, how did you overcome them? We started the business when we were very young so have learnt a lot along the way. I think sometimes learning from mistakes is where we have gained the most knowledge from. Starting so young meant we had no real concerns if the concept wasn’t to work but at the same time we had to learn as we went along and at times it meant we didn’t get taken seriously. 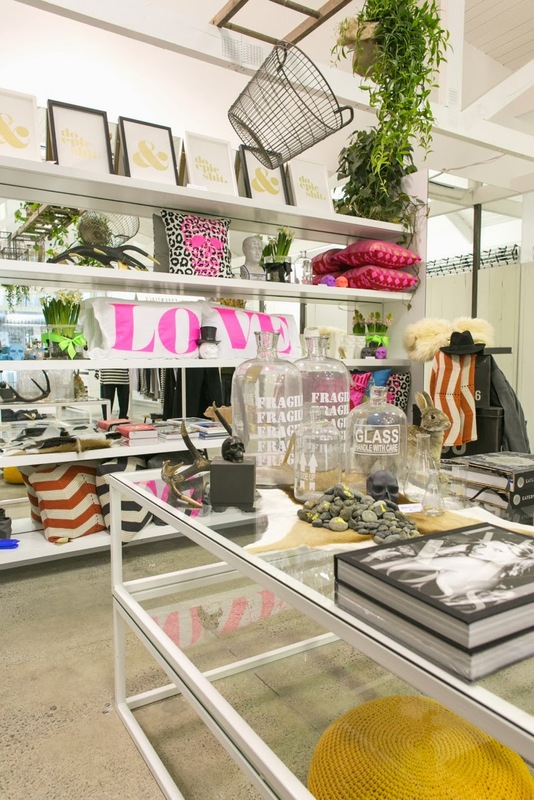 In addition to your three NZ retail stores, you have an E-boutique and huge online presence. How has social media helped grow your brand? Social media is a big part of our business and we focus on it daily. It has helped to build a strong Superette culture and lifestyle. We can also interact with our customers more frequently and in real time. How would you describe your personal styles and how is reflected in your overall aesthetic for the store and your product range? Everything we buy in store we have to love and our buying has always stayed true to this. Who are your favourite designers, both locally and abroad? 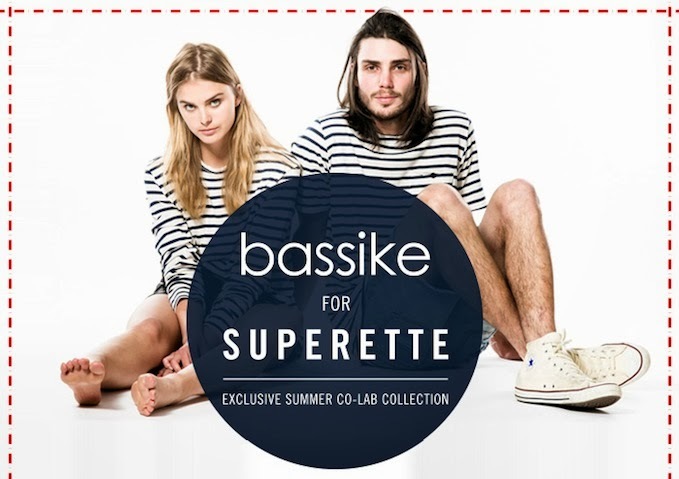 I am a big fan of Bassike. They offer a great range of everyday essentials that work in so well into my busy family lifestyle. 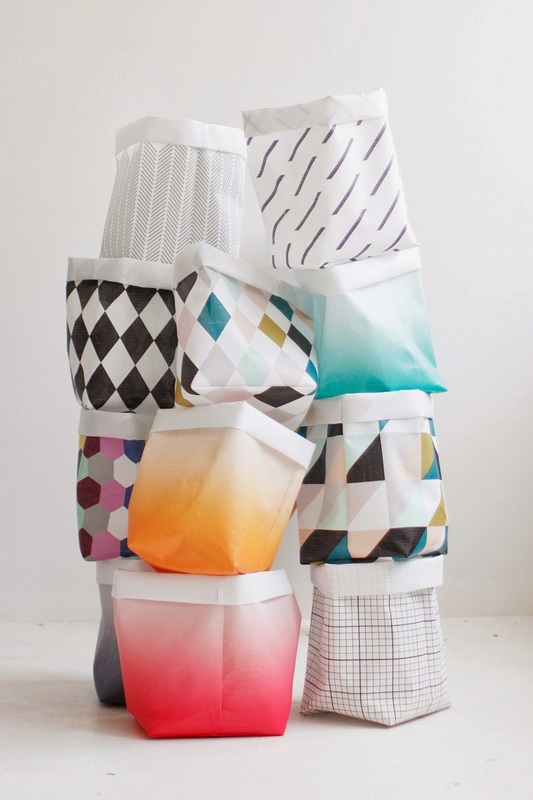 We have just worked on a Co Lab collection with them as we all love it so much here at Superette. I love a good leather jacket and West 14 gets it right every season with great cuts and detailing. I find each season I justify to myself why I need another one! Then Ksubi is great for their tees and denim. 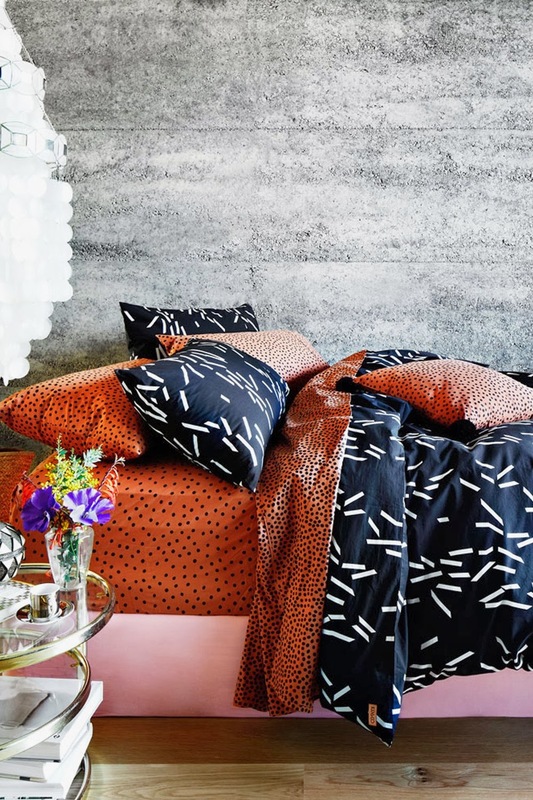 From Superette Space I am a huge fan of Kip and Co bed linen and the newBloomingville homeware. Then we have just received the cutest range ofVarpunen Saks (from Finland) in cute geo shapes. Perfect for on decks with towels in or for hiding away kids toys. 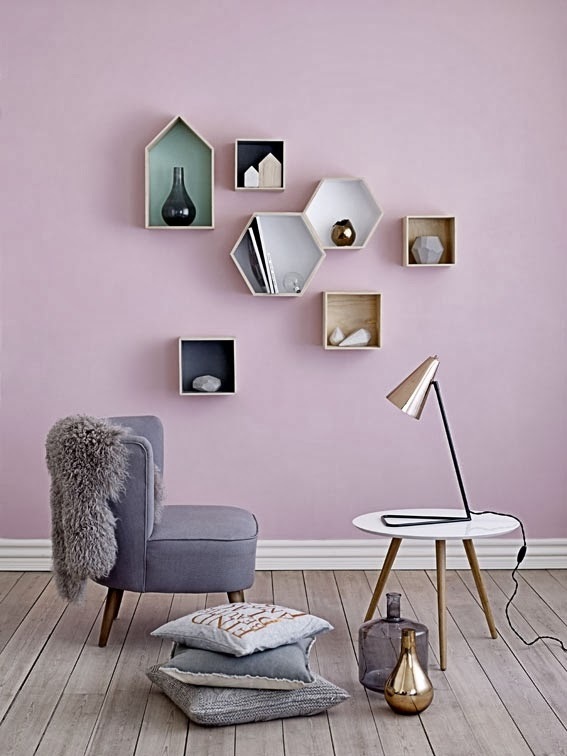 You recently launched Superette Space, a range of homewares and furniture. What have been the most popular products so far? Our Superette range has been a hit, with the prints and pillowcases being a complete sellout! This is something we will continue to build on each and every season due to its success. Kip and Co, Pony Rider and the recent arrival ofBloomingville has also been very popular. This section of our Ponsonby store has in fact been such a huge success so we are about to expand our Newmarket store (open 16th November) to house the same concept. Perfect in time for Christmas. With the expansion of Superette, how have your roles changed? Are you still in charge of the buying etc? How many staff do you now employ? We now have around 30 staff at Superette. My main focus from the start ofSuperette has been the buying and stock and it still is today. I have learnt to multi-task very well with work – and still love working on the shop floor too, so you’ll usually find me here once or twice a month. I am a pretty busy person but love it this way. What’s inspiring you right now… travel, designers, websites, magazines etc? Blogs, magazines and travel are always my places for inspiration. What’s next for Superette? Any exciting projects or collaborations in the works? We are focusing on the expansion of our Newmarket store currently have exciting Co Labs being released with designers every month. Pretty exciting!! We do also have a few other things in the pipe of which will come to life in 2014. Rickie Dee and James Rigden in the Ponsonby Superette. Image courtesy of Superette, taken for Urbis Magazine. Huge thanks to Rickie for this fantastic interview. I’m sure if you’re in Auckland you’ll join me in visiting the Newmarket Boutique when it re-opens! For all store locations take a look here, or shop online here.